Just What Makes Dodge Taillights Look so Cool? When Ron Burgundy told us all about the 2014 Dodge Durango’s glove box, horsepower, elegance and “emm pay guh’s” (mpg’s) he left out one thing – the taillights. We have to wonder: what exactly makes Dodge taillights look so cool? Luckily for us, Jalopnik writer Aaron Foley got to the bottom of it. What began with the introduction of the Dodge Dart is finding its way into every Dodge vehicle, including the new Durango, Challenger and Charger. 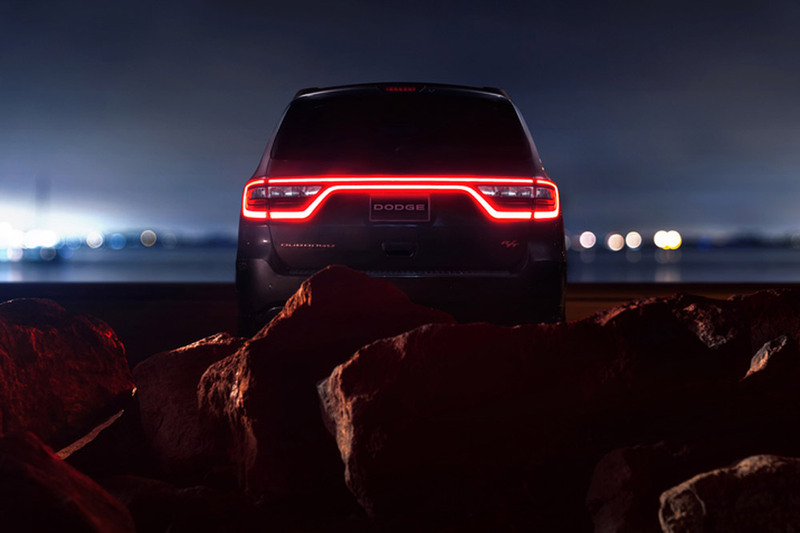 The racetrack rear-lighting that spreads across the entire backend of Dodge vehicles is not just attracting customers, it’s getting better. 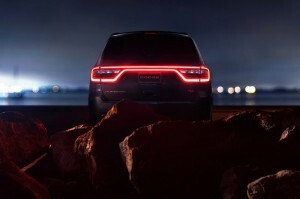 The 2014 Dodge Durango is the most recent vehicle of the Chrysler brand to flaunt the LED taillights, and if you place it next to a Dart or Challenger, you would notice that Durango’s lights are smoother. That is because Dodge loaded the new Durango with a total of 192 LED light to create the more refined presentation. Weigh in. Do you love or hate the Dodge taillights? 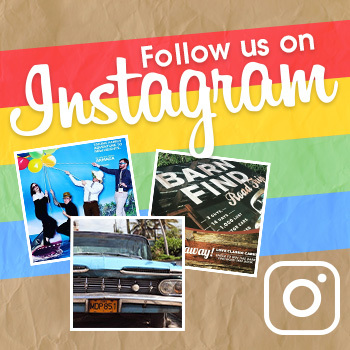 Share your opinion in the comments below!